You may have noticed UPS trucks never turn left and the reason behind it actually makes a lot of sense. Far from being to do with (bizarre) superstitions around packages and turning among traffic, it instead involves a scientific equation, which has apparently saved the company millions. According to Travel and Leisure, these sort of calculations originated in 1959, to work out the best way to get vehicles with goods from one place to another in the most economical way possible. Although it’s worth mentioning, this particular rule is only applicable where cars drive on the right-hand side of the road. UPS announced it was initiating this policy in 2004 and as a result it has saved them 10 million gallons in fuel and has resulted in 20,000 less tonnes of carbon dioxide being emitted into the atmosphere. Following their strict no-left-turns procedure, they have also increased the amount of packages they deliver by an extra 35,000. 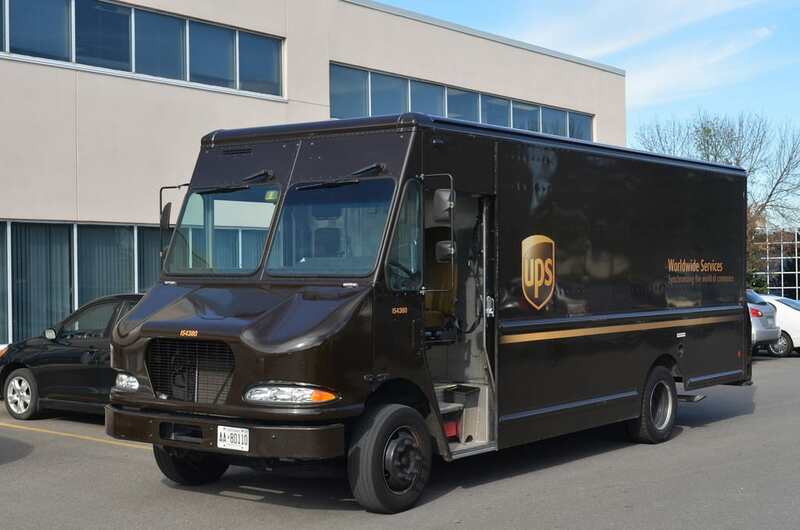 However, UPS does admit some left turns are simply unavoidable, but are quick to explain they only make up 10 per cent of all of their truck turns. Who knew there was actually a logical explanation behind their driving manoeuvres?